Save time and improve inventory accuracy of your business. 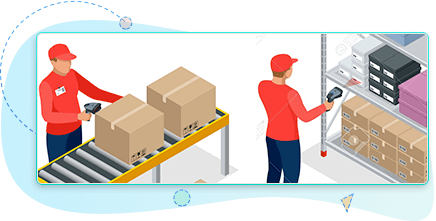 Orderhive's barcode inventory system is compatible with leading barcode scanners making it ideal for small businesses as well and large enterprises managing multiple warehouses. 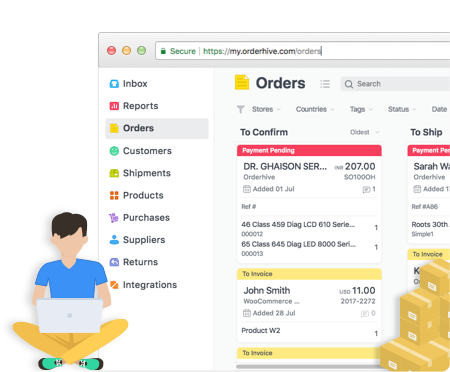 Avoid manual input of product information with Orderhive. 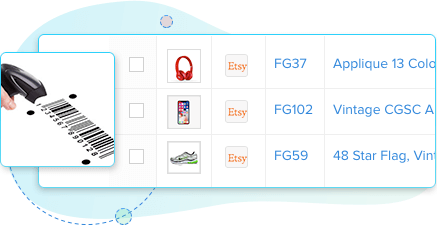 Use barcode scanners to input product details for Orders. Allow orderhive’s inventory barcode system input purchase details and receive your purchase orders from suppliers. 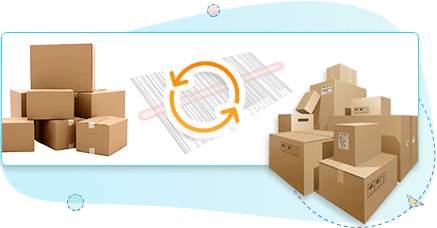 Increase inventory accuracy and detect inventory shrinkage with barcode enabled cycle counting. Picking and packing is a time consuming process. 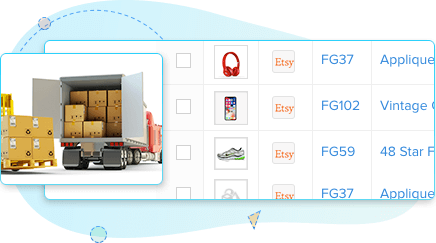 Use barcodes to pick and pack orders within to save time and accuracy.